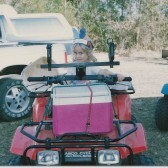 As a little girl Elyse was always a tomboy. 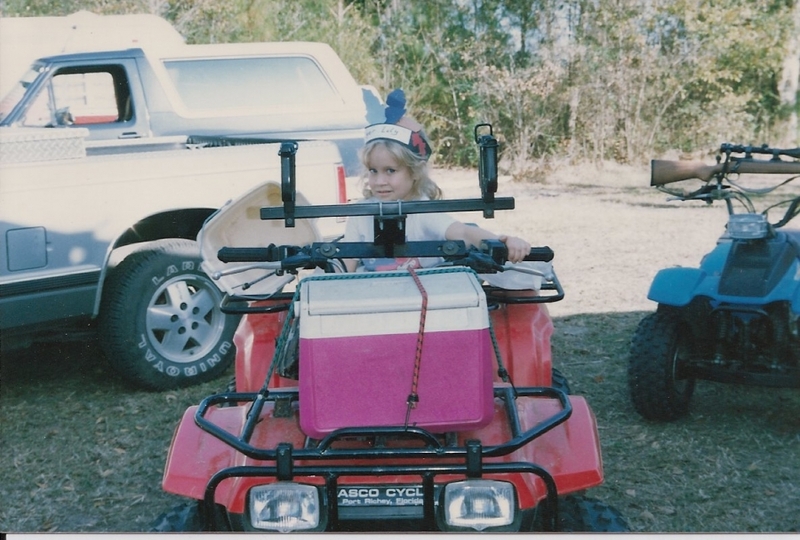 She would rather hit the trails on a four-wheeler, explore in the woods, or go-kart around in the yard than do girly things. She has two older brothers whose toys she gladly took as hand-me-downs or otherwise borrowed when left unattended (namely the go-kart)! 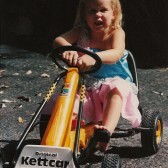 Her parents also love the outdoors and taught her the value of hard work and upstanding morals. Growing up in Florida, there were always motorcycles cruising the street, enjoying the year-round great weather and beautiful ocean views. 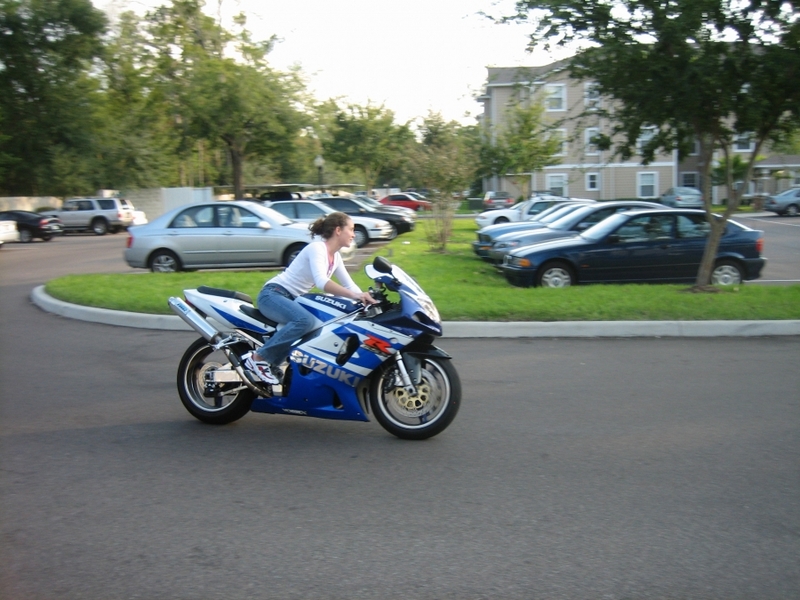 She first road a motorcycle in college when her now-husband owned quite a few. 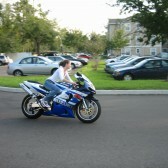 He taught her to ride in an empty parking lot on the University of Florida campus and she couldn’t get enough! After graduation Chris and Elyse got married and moved to Lawrence, KS for careers. 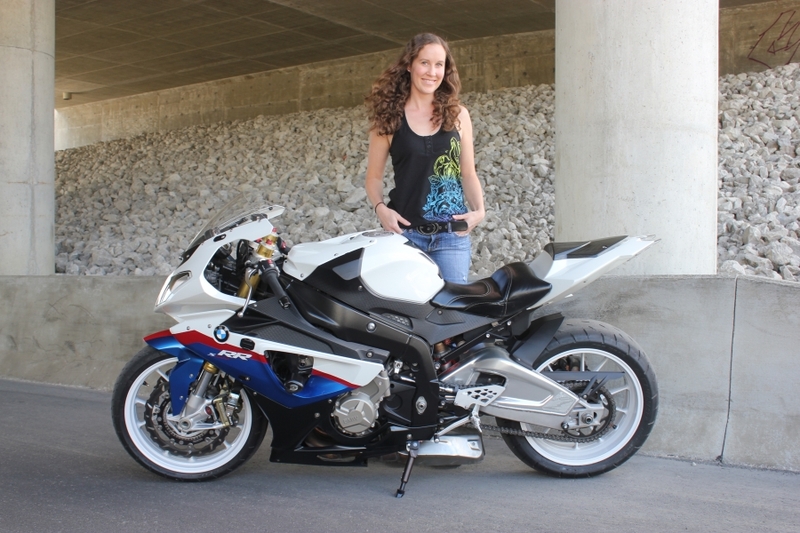 Elyse got her own motorcycle and fell in love with street riding and the motorcycle community, forming new friendships with other riders. 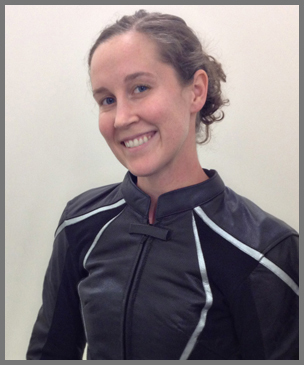 Elyse tried drag racing for the first time in September 2012 at a street legal night and was immediately addicted. 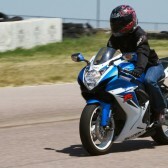 She loved the adrenaline rush and the challenge of learning to safely and efficiently go as fast as possible. 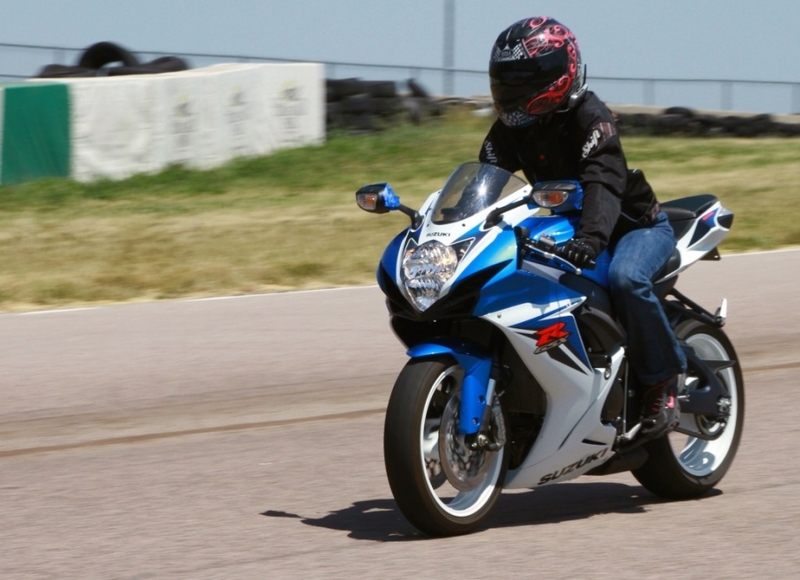 She ran that night on her street bike, a 2011 GSXR 600. 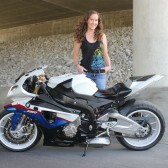 The next season she ran a BMW S1000RR. 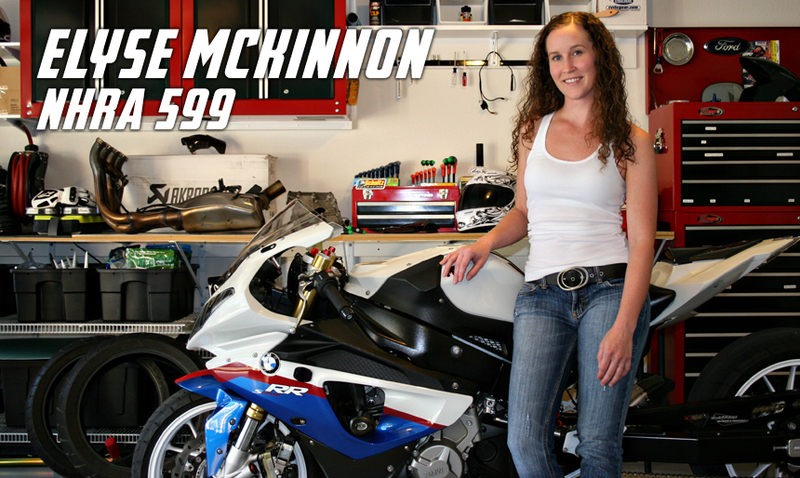 Mid-way through the season she earned her NHRA License then the team stretched and lowered the bike. 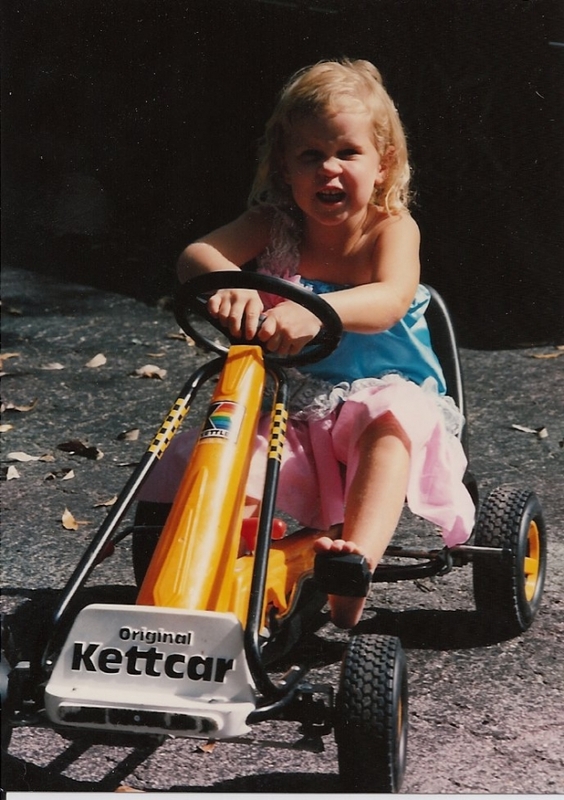 Her racing ambitions intensified after making quick improvements at Ryan Schnitz Drag Racing School.